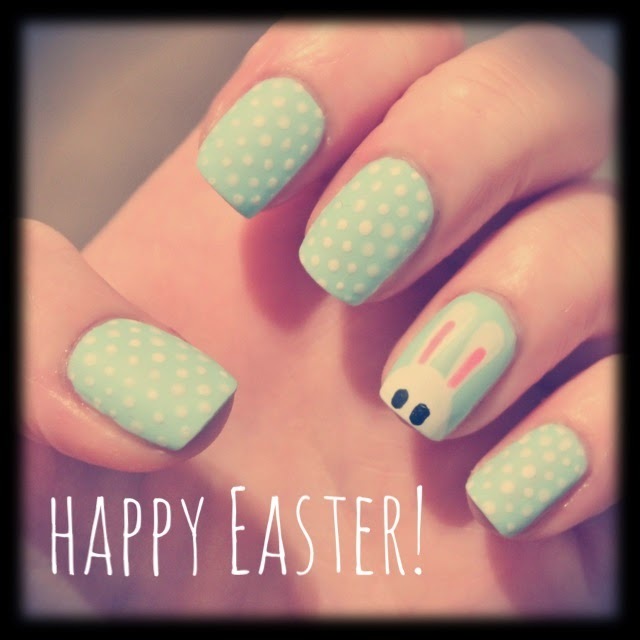 After all of the designs I gave you on my Easter wheel I am afraid that I went for a bit of a generic one for my own nails. I have seen variations of this design all over Pinterest and Instagram but I just couldn't help myself. Who can resist a cute Easter bunny? Certainly not me. Did anyone give up chocolate for Lent? I did not. 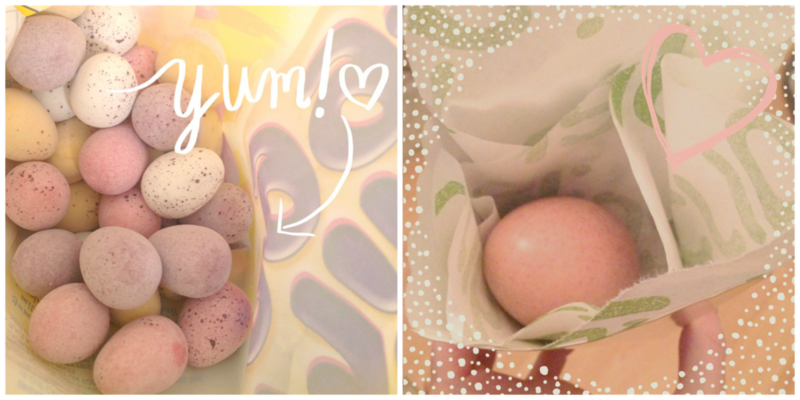 However, I still feel as though it's only right that I eat my body weight in Mini Eggs today. It's what Jesus would've wanted right? Maybe not.